Apache Kafka Interview Questions And Answers 2019. Here Coding compiler sharing a list of 30 Kafka interview questions for experienced. Thes interview questions on Kafka were asked in various interviews conducted by top MNC companies and prepared by expert Kafka professionals. We are sure that this list of Apache Kafka questions will help you to crack your next Kafka job interview. All the best for your future and happy learning. Couchbase Interview Questions And Answers 2018. 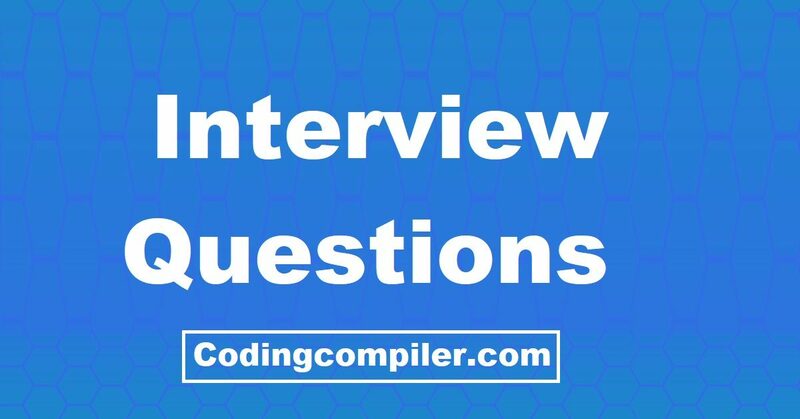 Here Coding compiler sharing a list of 25 interview questions on Couchbase. These Couchbase questions were asked in various Couchbase interviews by top MNC companies and prepared by Couchbase experts. This list of Couchbase server interview questions will help you to crack your next Couchbase job interview. All the best for your future and happy learning. IBM Bluemix Interview Questions And Answers 2019. 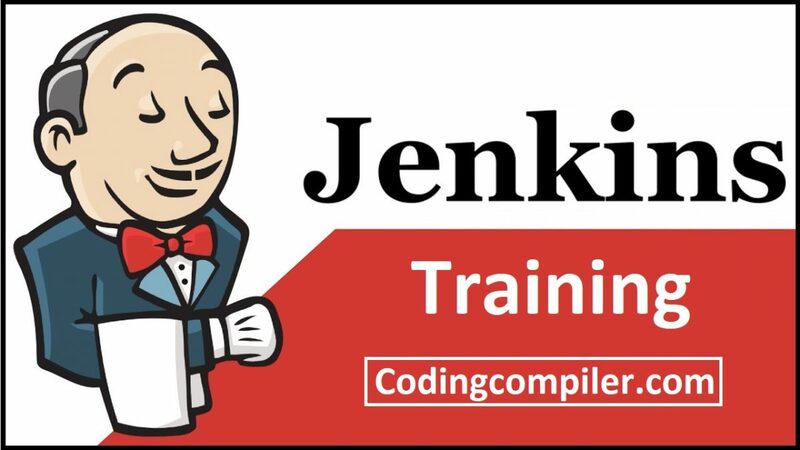 Here Coding Compiler sharing a list of 25 interview questions on IBM Bluemix. These Bluemix IBM Cloud interview questions answers are prepared by IBM Bluemix Cloud experts. We hope that these questions will help you to crack your next IBM Cloud job interview. All the best for your future and happy learning.